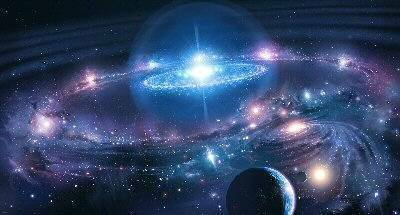 There is a new theory circulating space science recently. According to a theoretical physicist from the University of Lethbridge in Canada, the universe may have had no beginning. With this, the Big Bang theory is in question. Saurya Das’ theory suggests that the universe’s age is infinite. When we were young, we were told that God made the world. In the perspective of science, Big Bang made the universe into what it is now. 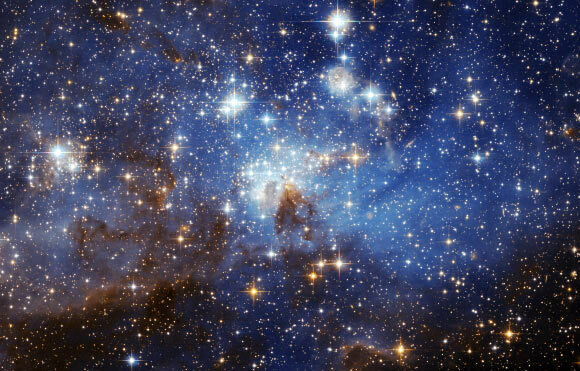 According to the Big Bang theory, the universe was created thirteen billion years ago. Matters were crushed earlier (which is called Singularity). The matters were tiny and they formed into a fireball which later shattered and gave rise to the universe. In physics, there are two dominant theories by they cannot be reconciled – Einstein’s Theory of General Relativity (where Singularity is driven) and Quantum Mechanics. The researchers found a way to somehow resolve the issue through Bohmian Mechanics. According to Bohmian Mechanics, there is a hidden variable governing the inexplicable behaviour of the subatomic particles. Using this, the researcher found out a tiny correction term which can be incorporated in the Theory of General Relativity. The researchers found out that there is no singularity which means that the universe may have had no beginning and it is infinitely old. There is also a way to test the theory according to Das. If we want to know more about the theory, we have to look for the Journal Physical Letters B published last February 4, 2015. There is also another paper coming out which is under review; the paper about the new theory will be published in arXiv. A number of 715 planets had been newly discovered by scientists that made it to a total of approximately 1,700 worlds in the solar system. 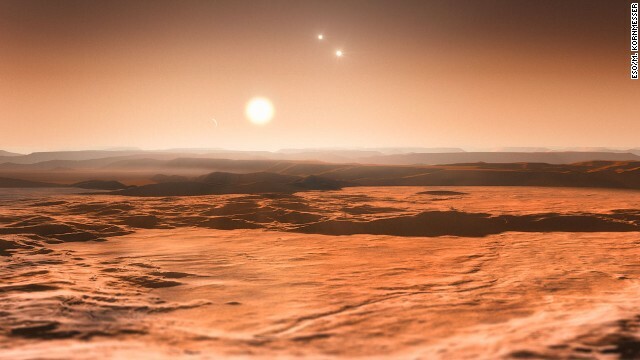 There are four kinds of planets which are to be believed consists possibility for life since they are just near to their mother stars, the size of which are 2.5 times bigger than the earth. 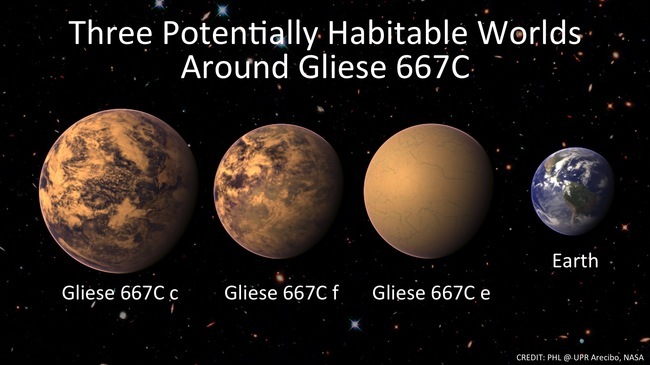 These new planets were found by the National Aeronautics and Space Administration (NASA). The Kepler telescope was used as an instrument to discover these new universes as it was launched on the year 2009. 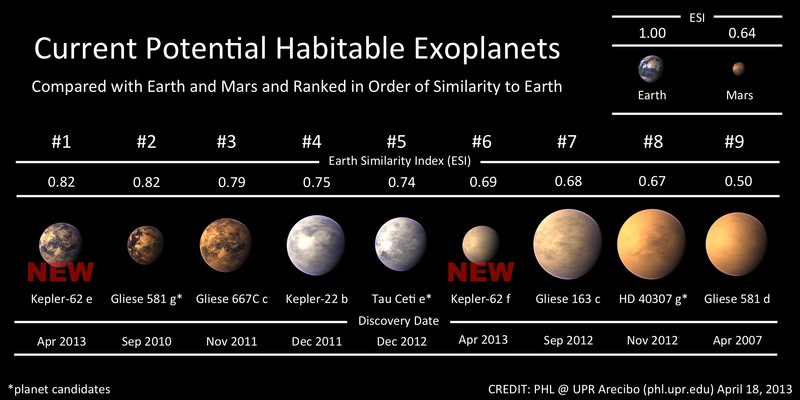 Four fruitful years were made by the scientists just to determine 160,000 planets which could be a potential place for living. According to NASA, there are around 246 to 961 kinds of planets that were discovered using the Kepler telescope. In line with this, there are also other telescopes used upon sighting which gives a total of almost 1,700. Douglas Hudgins, an astronomer and head of NASA’s Headquarters in Washington said that the number of planets had just been doubled which are now could be known by humankind. 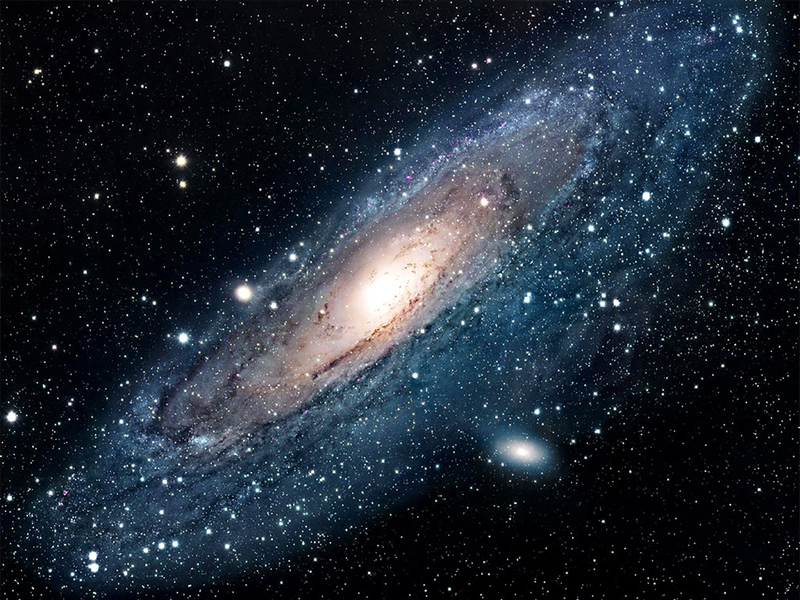 The research proved that there are planets the same size or maybe much bigger than earth that exists in the galaxy. Astronomer Sara Seager of the Massachussets Institute of Technology stated that, “Wherever Kepler can see the planets; it finds them… this give us confidence that there are planets like earth on the other side of the universe.” Scientists and the NASA are aiming to make new telescope which could discover habitable planets where its surface could be promising for water.